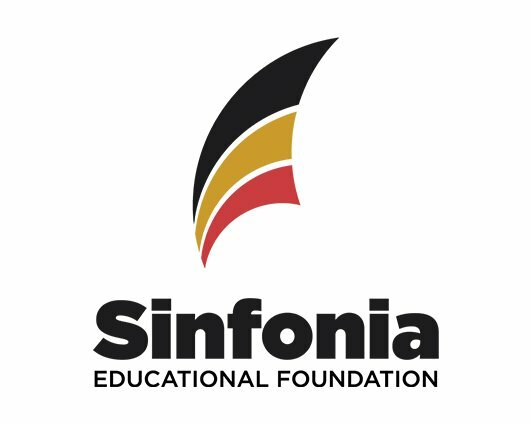 The Sinfonia Educational Foundation is excited to announce the availability of the 2016-2017 School Year Scholarship Applications! $20,000 in scholarships are being offered for the next academic year to all eligible applicants. Individual Scholarship amounts range from $500 to $7,500. The SEF has proudly supported music programs and students since its inception. Thousands of dollars in scholarships are awarded each year, many of them to brothers who would not be able to continue their education otherwise. 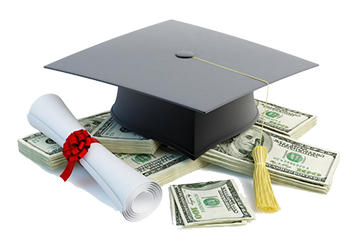 The Sinfonia Educational Foundation offers two general scholarships to undergraduate members of the Fraternity each year. The scholarships further the mission of the SEF by enabling talented students to continue to pursue their education and prepare for careers through which they will enrich the lives of others and advance the cause of music in America. Beginning in 2016, the Board of Trustees voted to establish a specific general scholarship in support of students continuing their education through post-graduate study. In recognition of the challenges presented by the rising costs of higher education and an increasingly competitive job market, the SEF is pleased to offer this scholarship to support promising and gifted Sinfonians who seek to pursue advanced degrees. Dr. James Hiram Patrenos, Sr. was initiated at the Epsilon Theta Chapter at Roosevelt University May 14, 1950. He passed away at the age of 77 on September 9, 2002 and is remembered as a friend, professor, and patriot. A marine aviator in the Pacific during World War II, Sergeant Patrenos was awarded seven air medals and two flying crosses for acts of valor during his service. 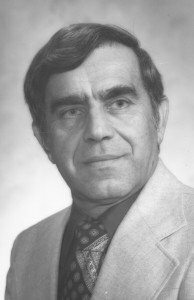 Dr. Patrenos began his career as a high school band director in his native Alabama. He later was hired as the band director at Troy State University, where he taught piano, organ and advanced theory. He left Troy for Livingston University (now known as the University of West Alabama), where he advanced to various administrative positions until he retired after serving as Interim Provost in 1994. Jim was a sought-after clinician, conductor and judge throughout the South, and served for many years as a music accreditation reviewer for the Southern Association. James Patrenos was dedicated to the Fraternity and had a long-standing history of involvement. Jim was appointed as the inaugural Province Governor (PG) for Province 34 (Alabama) from the inception of the Province in 1967 to the date of his passing, for a total of 35 years. He served on the National Executive Committee (NEC) as Chairman of the PG Council and as Committeeman-at-Large, and served for fifteen years as a Foundation Trustee. Brother Patrenos was the second recipient of the Ossian E. Mills award, the highest honor the Fraternity can bestow. He was awarded the Robert J. Rogers Lifetime Service Award posthumously in 2003. He was also known for the incredible breakfasts that he would make during his time on the NEC, for a dominating backhand on the tennis courts, and for his enduring love of antique clocks. Eldridge Lowe was initiated into the Alpha Chapter at the New England Conservatory of Music in 1925. Lowe and his wife, Emily, were lifelong supporters of both education and the Greek movement. Lowe was one of the earliest significant planned giving donors to the Foundation, including us in his estate in 1985. The SEF received 5% of the proceeds on investment of the balance in the trust each year until 2015, when the trust was liquidated and the principal was distributed to all beneficiary organizations in an equal proportion to the percentage allotted in the original bequest. The Lowe Scholarship serves as an enduring testament to Brother Lowe’s love for Phi Mu Alpha Sinfonia Fraternity and his belief in the importance of affording all people access to a quality education. Funded by the Kappa Sigma chapter and established through Brother Kevin Goebbert, this scholarship honors the memory of Brother Christopher Patterson. Christopher was initiated in October 2010 into the Kappa Sigma Chapter at Valparaiso University, where he was studying music education. 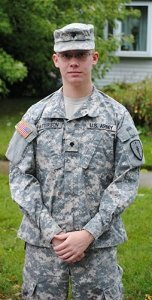 Coming from a strong military family, Christopher enlisted with the Indiana National Guard and served as a 12B Combat Engineer with the 713th Engineering Company based out of the Valparaiso Armory. When his unit was activated, he did not have to go, but he chose to serve his country. Unfortunately, he lost his life in January of 2012 while on active duty in the Kandahar Province of Afghanistan. Brother Patterson designed a special challenge coin honoring his two passions: Sinfonia and military service. The Patterson family produced the coin following Christopher’s death, and today the Sinfonia Veteran Challenge Coin is offered to any Sinfonia who serves, or has served, in the armed forces of the United States. The Patterson Memorial Scholarship pays tribute to the enduring legacy of Brother Patterson’s selfless devotion to his Fraternity brothers, his brothers-in-arms, and the country he loved and served with honor. 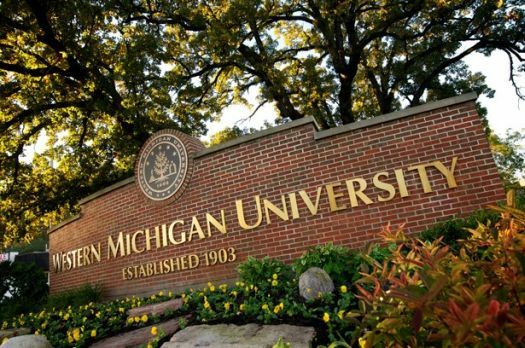 The brothers of the Delta Iota chapter at Western Michigan University in Kalamazoo, Michigan, have been leading advocates and generous supporters of the Foundation for going on five decades. The SEF has been able to develop and sustain a variety of initiatives through the active support of the collegiate chapter and its alumni brothers over the past 45 years, and the chapter has always provided annual support. The Alumni of Delta Iota chapter became the first such group to establish funding for an annual scholarship, allowing the SEF to fulfill its mission of providing scholarships to as many brothers as possible. This scholarship, in keeping with the strong tradition of fraternal interaction and support for the National Fraternity exemplified by Delta Iota brothers, is not restricted to members of the chapter, but is available to all undergraduate members of the Fraternity.